The 9-hole Blue Course at Betmar Acres Golf Club in Zephyrhills, FL is a private golf course that opened in 1985. The 9-hole Gold Course at Betmar Acres Golf Club in Zephyrhills, FL is a private golf course that opened in 1995. 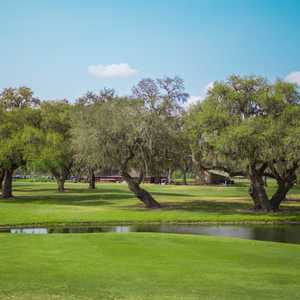 Silverado Golf & Country Club is spread across a beautifully pristine landscape that is covered with 100-year-old oaks. A variety of Florida wildlife call the course home, including red-tail hawks, Sandhill cranes, egrets, and foxes. The 18-hole Southport Springs Golf Club in Zephyrhills, FL is a public golf course that opened in 1989. Designed by David Rosow, Sr., Southport Springs Golf Club measures 4886 yards from the longest tees. The course features 3 sets of tees for different skill levels. The greens are bermuda grass. 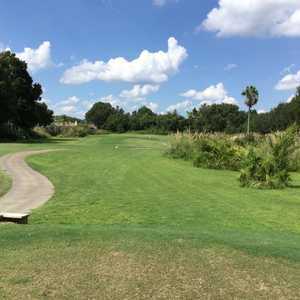 The 9-hole White Course at Betmar Acres Golf Club in Zephyrhills, FL is a private golf course that opened in 1990. 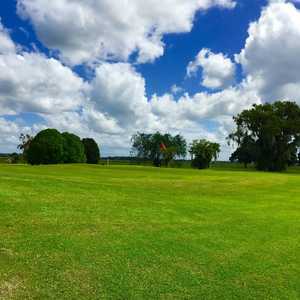 The 18-hole Zephyrhills Municipal Golf Course in Zephyrhills, FL is a public golf course that opened in 1978. Zephyrhills Municipal Golf Course measures 5054 yards from the longest tees.